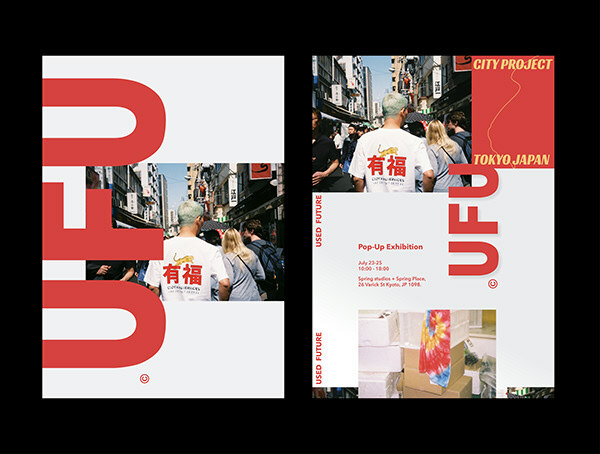 UFU is a menswear brand, founded in Korea. 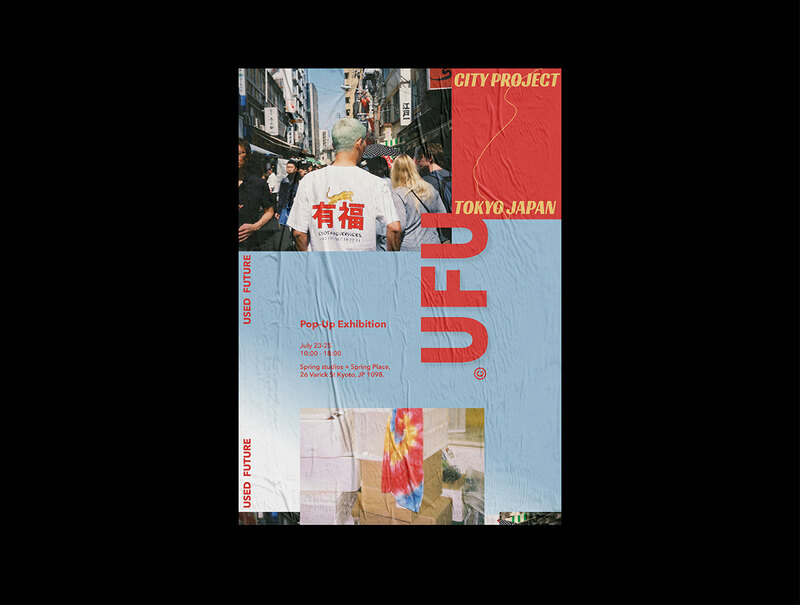 Used Future aims to refine the menswear by combining youth culture with a bold aesthetic. 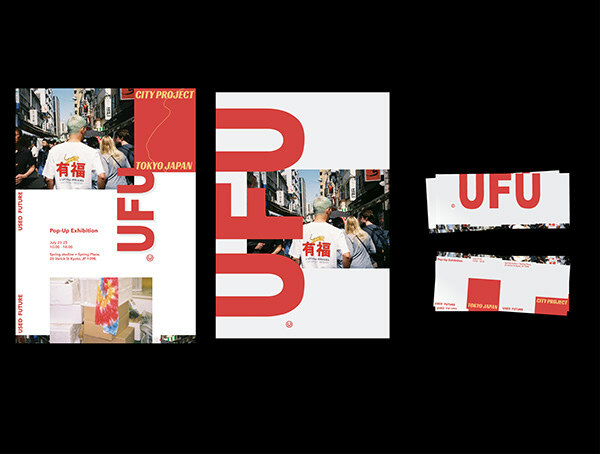 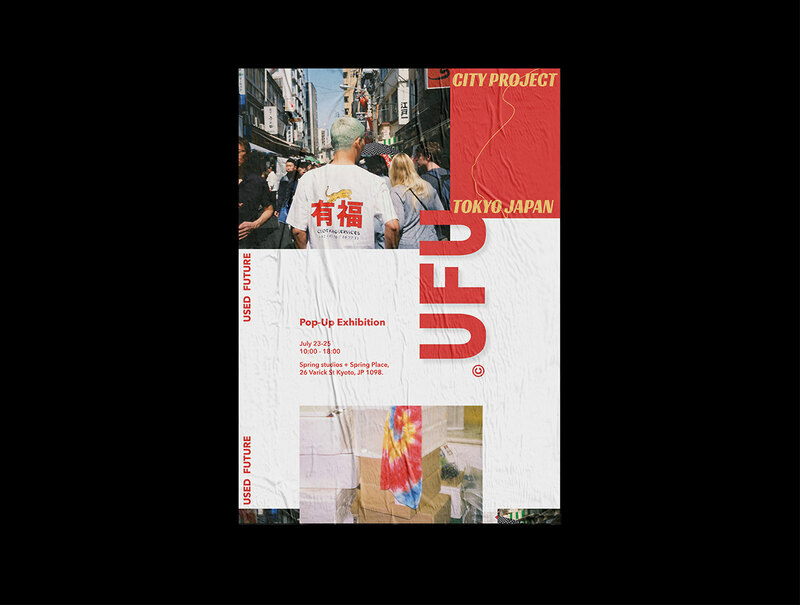 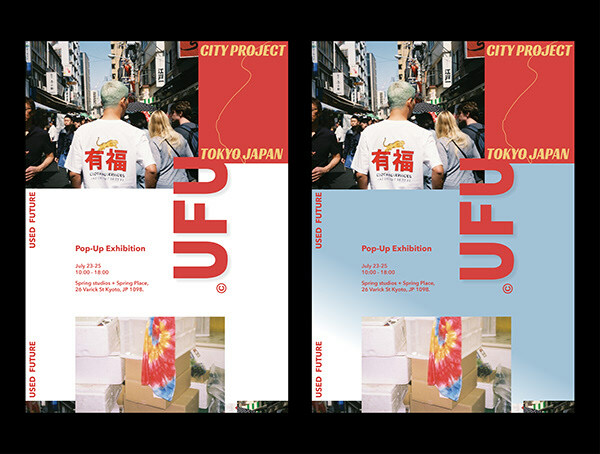 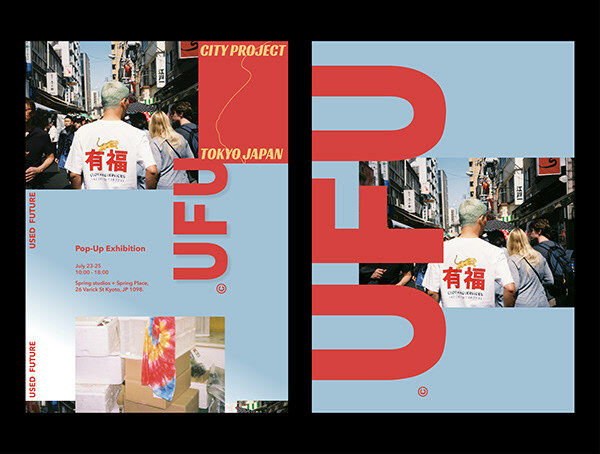 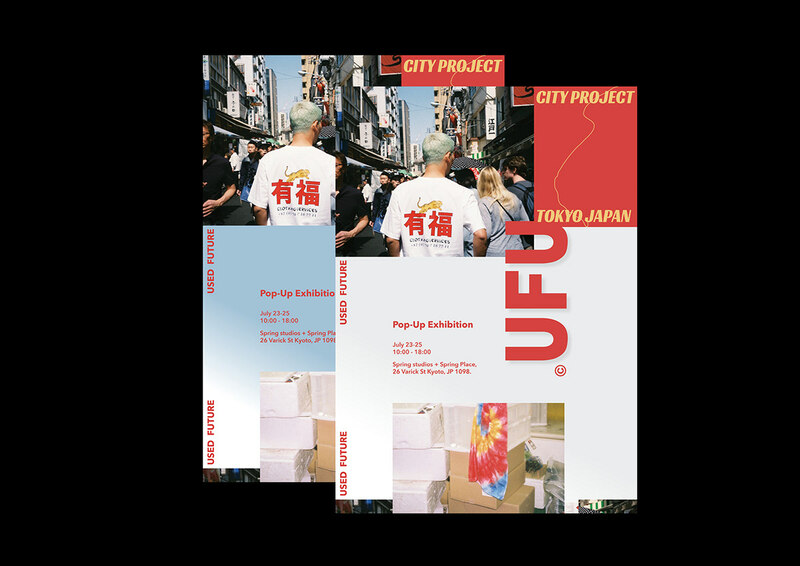 This is a series of poster design for the UFU’s city project which is the pop-up exhibition in Tokyo.